With the decline of the Spanish empire in the early 1800s and the mid-century California Gold Rush, which restructured Panamanian trade routes through Colón rather than Portobelo, the town became a ghost of its former self. Emptied of opportunists who exploited its geographic location to benefit the economies of distant homelands, Portobelo retained at least some portion of those residents who had benefited from the protection of its rain forest, learned the contours of its sea, discovered how to farm yucca in the mountains, and read the leaves for prescriptions. [i].For more about Cimarron history in Panama, see Rodriguez (1979). [ii].Although a precise percentage is not provided, Edwin Webster (1973) indicates that free and enslaved Blacks greatly outnumbered the Spanish in Portobelo by the end of the seventeenth century (13). Baptismal records, which may have provided additional clues to the number of enslaved people living in Portobelo during this period, have long since been destroyed by fire and/or the environment. The few records that remain are likely stored in Los Archivos de Indios in Seville, Spain. 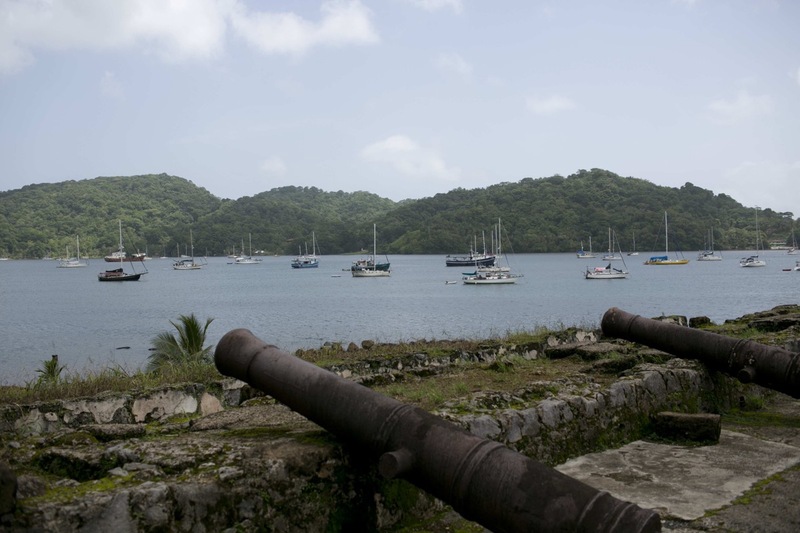 Although it is outside the scope of this study, future researchers will likely find crucial keys to the Black experience in colonial Portobelo located within those archives.